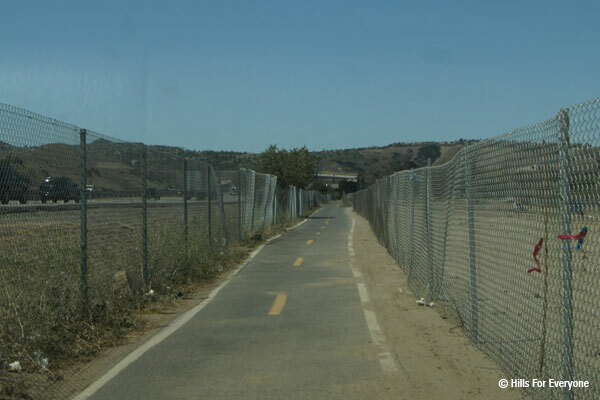 The fourth entrance to Chino Hills State Park is a bit more difficult to get to because you need to park in Corona (Riverside County) and walk roughly a mile along the Santa Ana River Trail to Coal Canyon in Anaheim Hills. Parking may be limited due to construction, but there is a dirt lot before the entrance to the Green River Golf Course where folks tend to park and ride or walk in. Be sure to investigate access here before planning a trail excursion as construction may hinder your ability to access the trails or park.